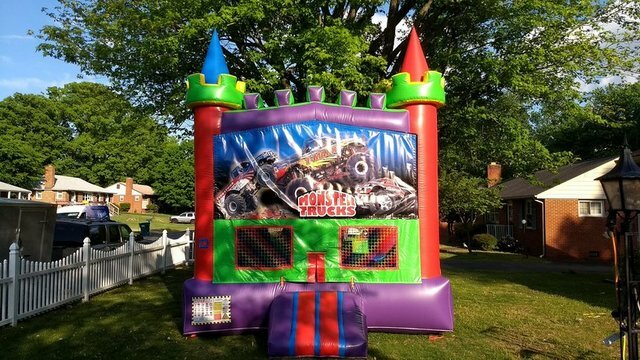 Monster Truck Bouncy Castle Rentals | BounceGeeks.com Richmond, VA.
Get down and dirty with these Monster Trucks! Join the high flying action in the monster truck bouncy castle! The jumper has mesh windows, so parents can have a clear view of all the fun inside. There is also a basketball hoop inside for double the fun! 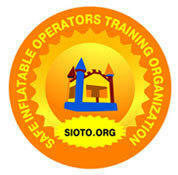 Promote healthy activity and with easy set up and safe jumping in this favorite style of bounce house. Your kids will love to bounce around in this colorful castle! 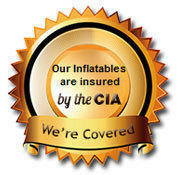 You can decorate any way you like and it will fit right in!